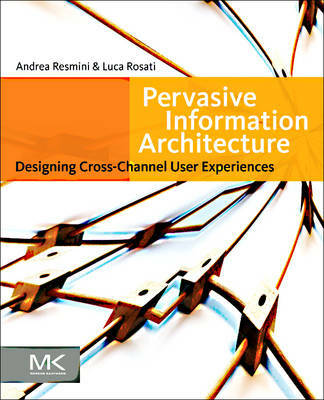 When we met last week at the IA Summit in Denver, Andrea Resmini gave me a wonderful surprise, a hard copy of Pervasive Information Architecture. To celebrate this important book's publication, I'm posting the foreword. And, if that doesn't convince you to buy the book, then read it again! Slides from my Ubiquitous Information Architecture workshop. Thanks to Martin Belam, here's a fantastic collection of IA Summit slides. Brilliant closing plenary by Cennydd Bowles. 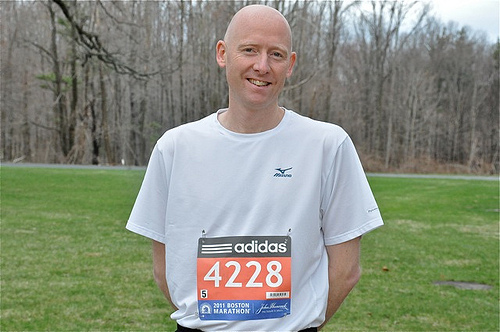 I'm running the Boston Marathon (BIB#4228) in two weeks. Wish me luck!